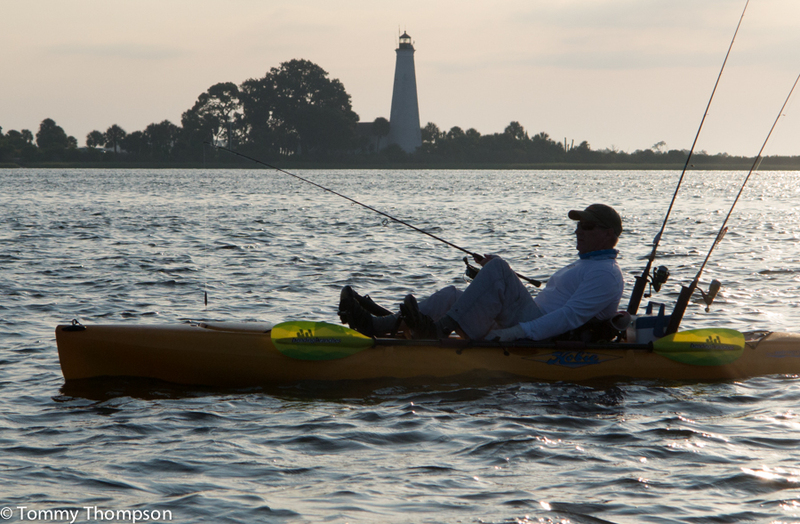 Natural North Florida’s coastline, often referred to as the “Big Bend”, is perfect for paddlers. Whether cruising, birding, scalloping or fishing, there are a number of outfitters in our area willing to point you to the nearest launch spot. 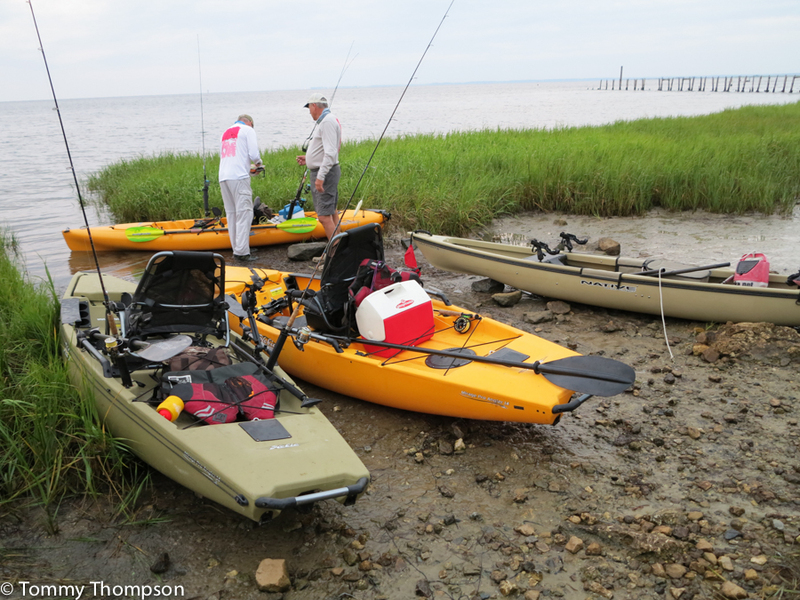 Some of our best paddling is along the coast, but several of our rivers are worth exploring. The Suwannee River, and it’s tributary, the Santa Fe River, has enough water to paddle for a lifetime. 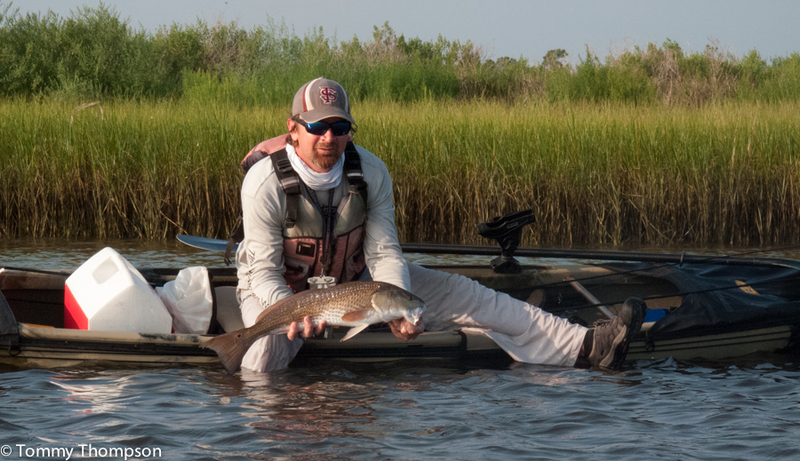 And then there are shorter rivers like the Withlacoochee, Waccasassa, Aucilla, Wacissa, Steinhatchee, Wakulla, St. Marks, Ochnocknee, Fenholloway and Econfina.